Fall is here! 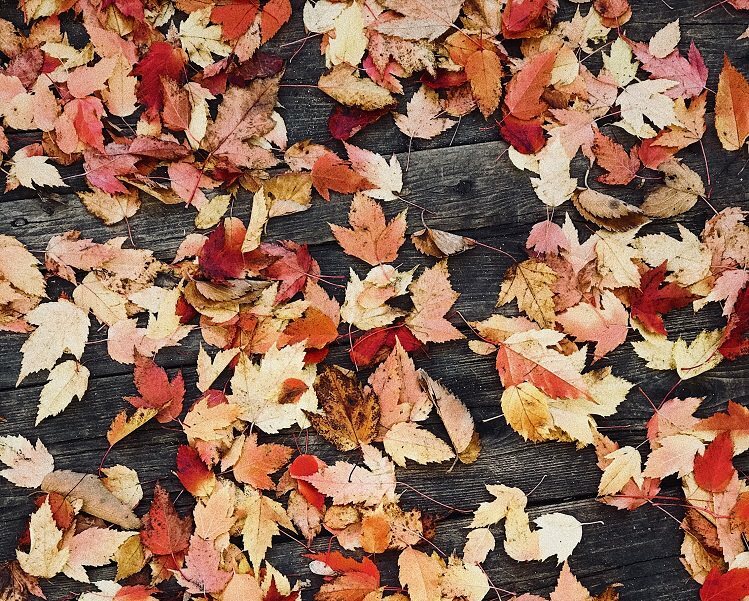 It's the perfect time to write poems about the autumn season. Keep it appropriate for an audience 13 y/o and up. Top 2 most upvoted poems will be shouted out on our Commaful social media pages! If you tag an eligible story withautumn-poetry-2018, that story will automatically be entered. Using the below button to create will automatically enter your creation into the contest.